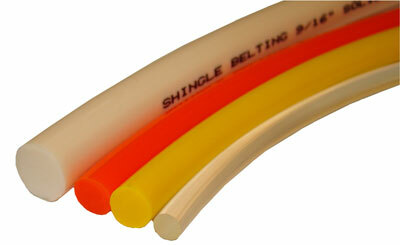 Rounthane is solid extruded round thermoplastic belting. 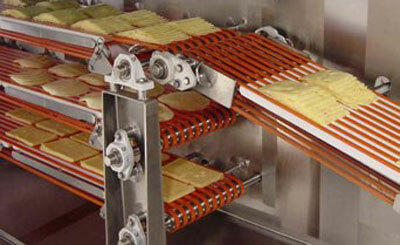 This versatile product is simple to install and maintain in both conveying and power transmission applications. Hi-Cap Rounthane offers the advantages of easy, quick installations and long life in light duty applications. Its friction characteristics are excellent. Do not use Hi-Cap Rounthane where clutching or slipping is required.